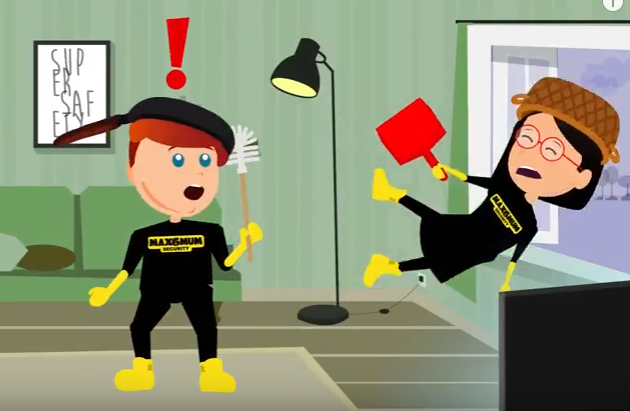 Here at Max6mum Security we are concerned with more than just securing your homes – We are also concerned with securing the safety of your children! Our first storybook – Episode 1: WINDOW SAFETY! 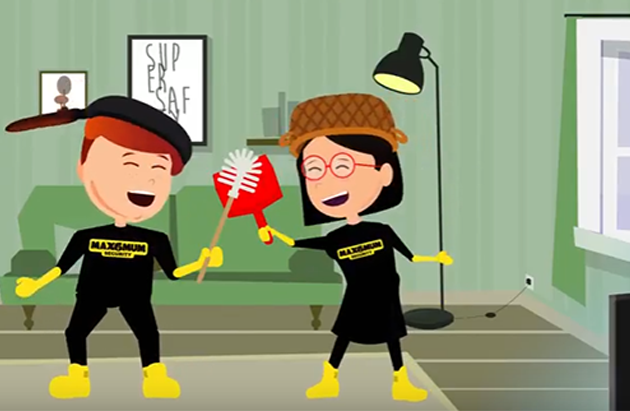 – from our Super Safety Series is available now. 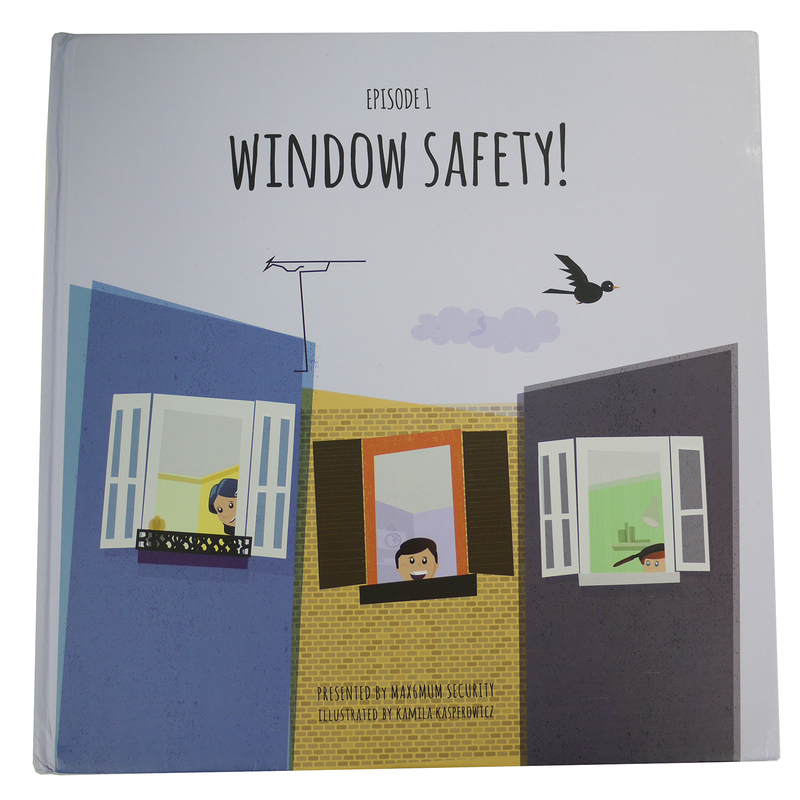 This educational storybook from our home safety series teaches children of all ages about the importance of staying safe around windows. 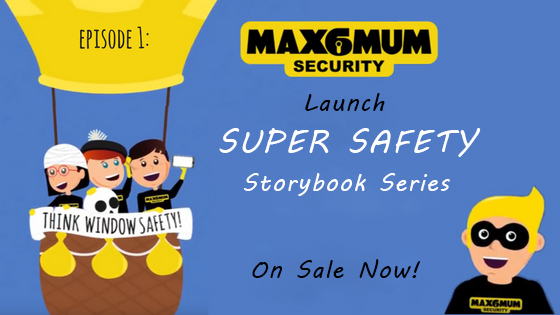 The storybook features Max the superhero, along with a host of other witty characters to perfectly entertain and illustrate the dangers children could face around open windows. 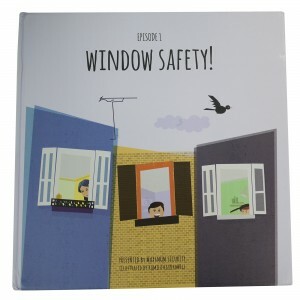 Teach your children the importance of staying safe around windows with the seriously funny book that doesn’t take learning about safety too seriously! Order your copy of Episode 1: WINDOW SAFETY! 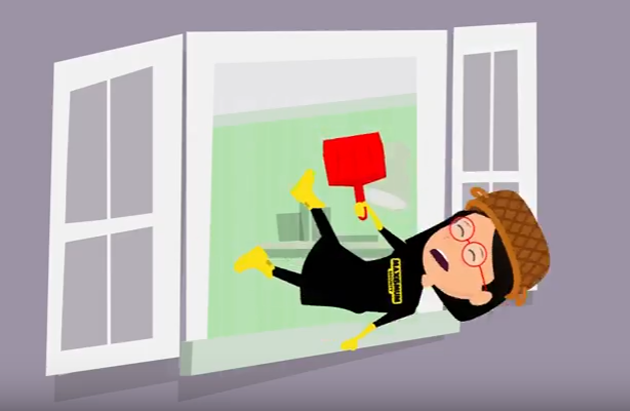 Storybook here.